FOLLICS creators have spent decades pursuing the world’s most effective regimens, actives and ingredients/formulations in the combat against hair loss. The formulations and active ingredient combinations in FOLLICS successfully target multiple causes of hair loss, both hereditary and environmental, while stimulating new hair regrowth. FOLLICS clinically proven treatments are on the forefront of technological advances in dermatological science. The sophisticated, variable targeting formulas combine the well-established success of known drug therapies with recent multi-disciplinary breakthroughs in skin and hair care to achieve unparalleled efficacy in fighting hair loss. Leveraging the latest in biotechnology, FOLLICS formulas are standardized to specifically target multiple triggers. FOLLICS has demonstrated clinical efficacy in growing new hair, strengthening/densifying existing hair, and preventing further hair loss. 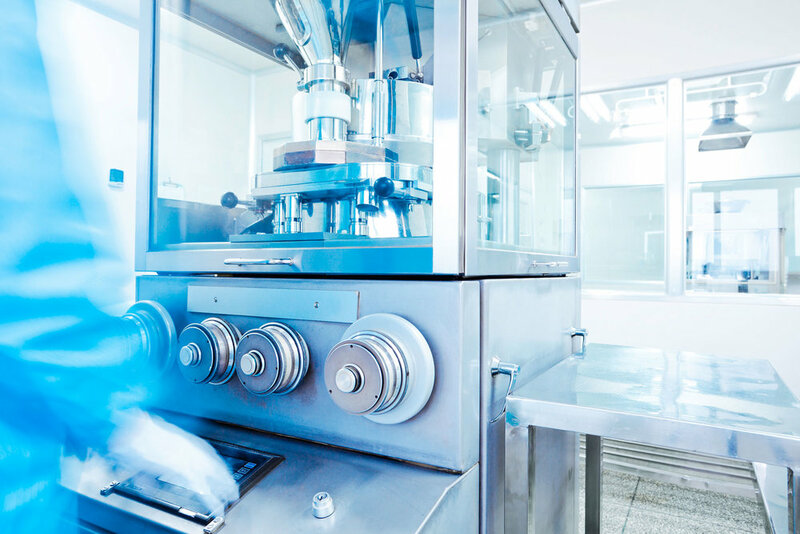 Our success is built on improving the efficacy of proven pharmaceutical molecules by employing novel proprietary formulation techniques and technologies. FOLLICS is deeply rooted in research and development and has quickly grown to become a leading provider of specialized hair regrowth products to the medical community. Our clinical research efforts have contributed significantly to advancing the treatment of hair loss and androgenic alopecia. We continue to actively explore new technologies to deliver the latest in cutting-edge treatments and efficacy. Our scientists work closely with molecular biologists and dermatologists in a constant search for new and innovative molecules that can counteract equally the causes and effects baldness. This search is two-fold: for pharmaceuticals that treat a medical conditioner and have therapeutic benefits; and for consumer (beauty) products that have cosmetic benefits. Our dedication to research & development paired with manufacturing excellence are the reasons our products continue to make a difference in our customer’s health and well-being. Every ingredient used in FOLLICS treatments are put through rigorous and lengthy assay and testing processes; only the world’s most trusted actives and ingredients make up the end product. This selective process ensures our treatments contain only the purest components, compounds and ingredients. The entire FOLLICS portfolio of products is made in the USA under strict cGMP conditions. We use one manufacturer--from start to finish--and that manufacturer is routinely audited and reviewed by agencies responsible for ensuring the safety, efficacy, and security of human drugs and biological products, including the pharmaceuticals and cosmetics included on our treatments. The end consumer benefits from this protection and can trust that the highest manufacturing standards have been observed in the preparation of all FOLLICS treatments.